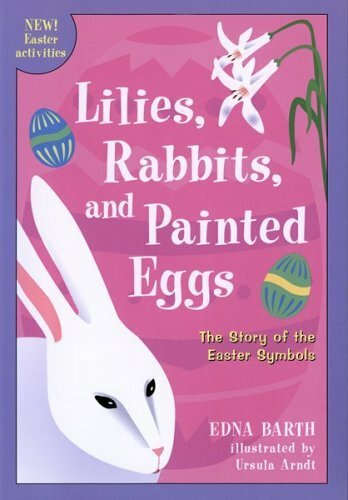 Lilies, Rabbits, and Painted Eggs by Edna Barth, illustrated by Ursula Arndt. This is the book to have in order to answer those questions: "what does a bunny have to do with Easter? ", "why is it called 'Easter'? ", "what about the painted eggs?" Lilies, Rabbits, and Painted Eggs: The Story of the Easter Symbols takes a look at the different religious and cultural traditions that make up the Easter holiday. Did you know that in medieval times during Lent (the celebration of the lengthening of the days and a time of spiritual preparation) monks created the pretzel to give to the poor as a representation of a person praying with folded arms? Today the symbolic bread is a hot cross bun. Along with a ton of Easter facts, the book also has activities and a list of other books for Easter. and just so you know, the book, though filled with information, is not big or overwhelming. It's a thin little paperback that is actually part of a holiday traditions book series (I have this one and also the one for Valentines' Day. 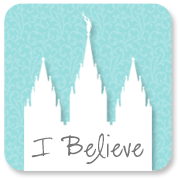 I think they're great!). LDS author Rick Walton's Bunny books (most of them) illustrated by Paige Miglio. There are at least seven Bunny books by Rick Walton. I remember at the toy store we used to sell the heck out of the board book One More Bunny (I thought it was just the coolest thing when I found out recently that the author was LDS). The one that I own is the Bunny ABC and counting book, So Many Bunnies. It is lyrical, rhyming, and fun to read out loud. 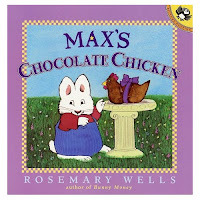 Rosemary Wells' Max & Ruby books. Rosemary Wells is both an author and an illustrator. She has created books for infants on up to middle grade readers. Among some of her most well-known books is the Max & Ruby series. These books are hilarious! They follow the simple but cleverly written antics of little rabbit Max and his older rabbit sister Ruby. In one story (Ruby's Beauty Shop) Max gets stuck as being the experimental beauty model for Ruby and ends up all sorts of colors with eye shadow, lipstick, and hair (hare?) dye. There is even a story specifically for Easter called Max and the Chocolate Chicken (because it can't be a chocolate bunny!). 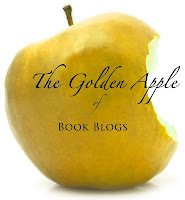 Here is a video for part of the book from the Rosemary Wells website. Patricia Polacco is also an amazing author and illustrator. She has more than 50 books published. The images that I remember her for most are her babushka (and babushka-like), puffy, round female characters. In Rechenka's Eggs a babushka who is known for her beautifully painted eggs finds a wounded goose that she ends up caring for and naming Rechenka. Later the goose accidentally breaks the painted eggs that the elderly woman had been working on for the upcoming festival so the woman gives up. Rechenka gives the woman her own beautifully colored eggs and a special surprise at the very end. 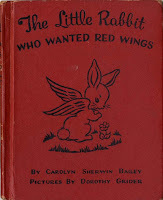 The Rabbit Who Wanted Red Wings by Carolyn Sherwin Bailey, illustrated by Dorothy Grider. The copy that I own belonged to my mother when she was a little girl. Someone who has the same edition actually put the whole story on the internet, so you can read it here! It is about not being happy with who you are, wanting to be something/someone else, then realizing that those who love you love you because of who/what you are. There is something about the simple, concise writing that wants to pull tears from my eyes. I love this story very much. Unfortunately an unabridged reprint of this book with the original illustrations is hard to find. And the Uncle Wiggily series by Howard R. Garis (illustrated by different people). I inherited three of these books from my mother and her two brothers and found one more at an antique bookshop. The books are from the 1950's and earlier (so they smell AMAZING). When I was a little girl visiting my (maternal) grandmother, I would perch atop the puffy arm of her Lay-Z-Boy while she would read to me from those original three books. 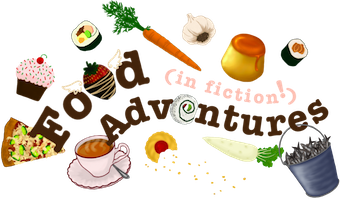 The stories follow the old rabbit gentleman, Uncle Wiggily, wielding his red and white striped rheumatism crutch, as he goes to the farm, Magic Land, up in an airship, or out to play with the children around the neighborhood. It's all very whimsical and matter-of-fact -the way only old stories can be. "So if the wind doesn't blow our chimney over into the next yard where the puppy dog can build a play house of the bricks, I'll tell you in the next chapter about Uncle Wiggily and the Water Queen." 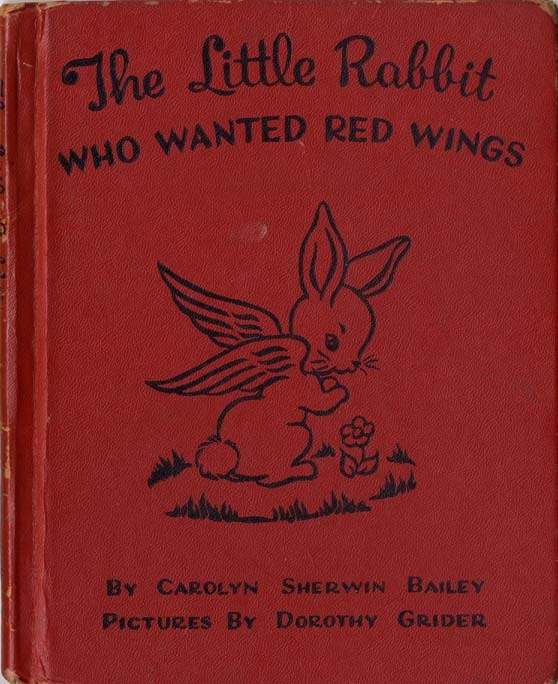 Of course there are also the books Goodnight Moon and The Runaway Bunny (among other bunny stories) by Margaret Wise Brown, but I plan on writing more about her and her books on a later date. So Happy Easter again! I hope you all have a wonderful day!